IN the world of business management, it is crucial today that strong leaders are on hand to inspire their employees and help set out coherent visions for the company. Being a leader is no easy task however. Companies today have started to employee the services of specialized consultancy firms to help grow their leadership teams and build strong units to help drive he success of the businesses from within. 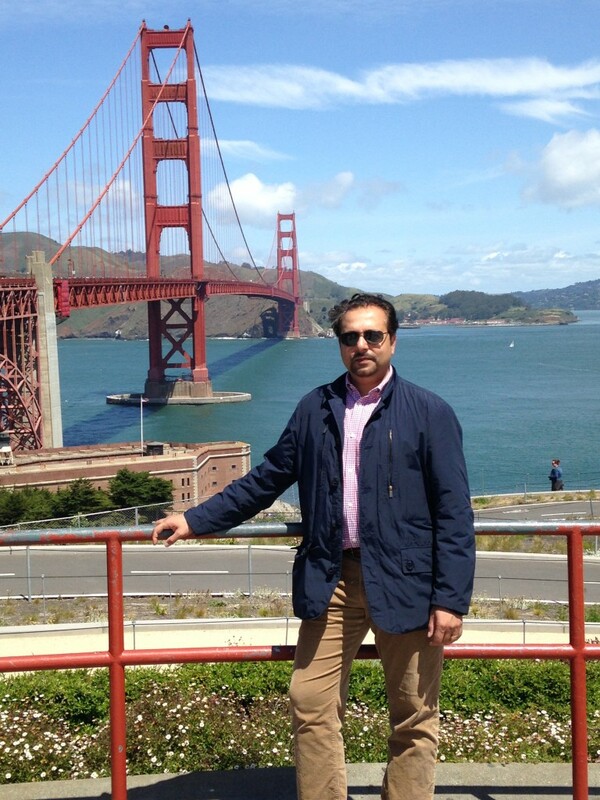 Haris Ahmed is the owner and CEO of Pragmatium Consulting group Inc. The Chicago based company have built a towering reputation for their ability to consult on a number of pertinent business issues, from strategic change and implementation to organizational architecture. They also have a comprehensive leadership advisory service, led by leadership specialist himself Haris Ahmed. You can find out more about him here at Making the most of life with Haris Ahmed. Having graduated from the University of Notre Dame with an MBA specializing in leadership and strategy, Haris Ahmed is one of the best experts in the industry today when it comes to building strong leaders. Pragmatium partner with CEOs and senior leaders by framing change segmented by the needs of different stakeholders and providing feed-forward coaching that fundamentally causes a shift in individual thinking and produces greater result. Their CEO coaching services are great for rapidly growing businesses who need the experience and know-how of such global leaders as Haris Ahmed to help them cope with rapid expansion or change. The course start by charting the first 100 days of the CEO with Pragmatium, and analyzing the efficiency and logistics of the service. After doing so, Haris and the team can then help the CEO increase the efficiency of communication with the board- a vital step in operating any company successfully. This I then followed by Pragmatium helping the CEO in question to build a personal communication strategy that helps them to translate the vision and goals of the company to all those working within. This is a vital part of what makes large businesses tick well. The sense of unity gained from everyone understanding the company vision can make all the difference when expanding. For Haris Ahmed Chicago, the executive who trains leaders, helping develop better leaders in companies is fundamental to helping the overall longevity of the business. A company with strong leadership is a company with potential, and has made the services of Haris Ahmed and Pragmatium invaluable. This entry was posted in Management Consultant and tagged counseling business, counseling firm, Haris Ahmed Chicago, Haris Ahmed Illinois, Haris Ahmed Naperville, Haris Ahmed Oak Brook, Strategic Partner. Bookmark the permalink.